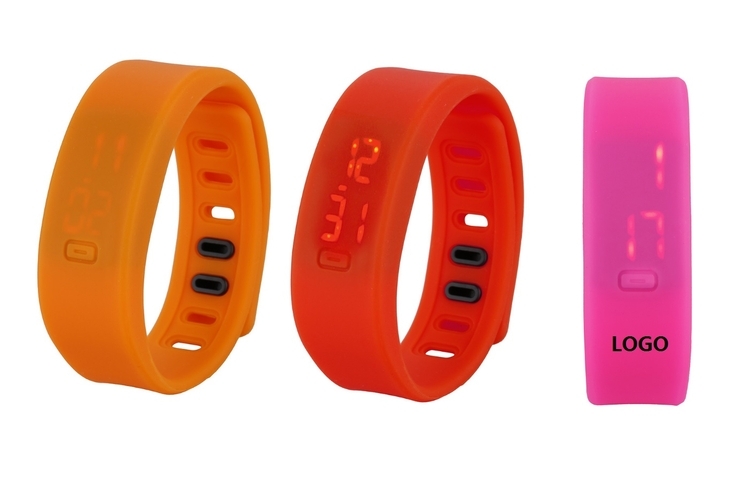 With LED screen inside of the silicon, it makes the watch waterproof. The time will show up when click the small button. It looks fashionable and lightweight during sports. Package: 1 pc/opp bag, 500 pcs/ctn, 30 lbs/ctn.